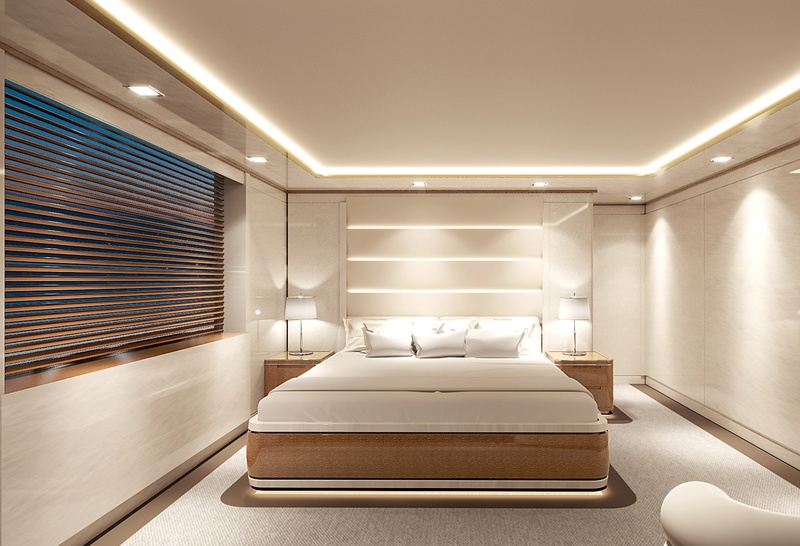 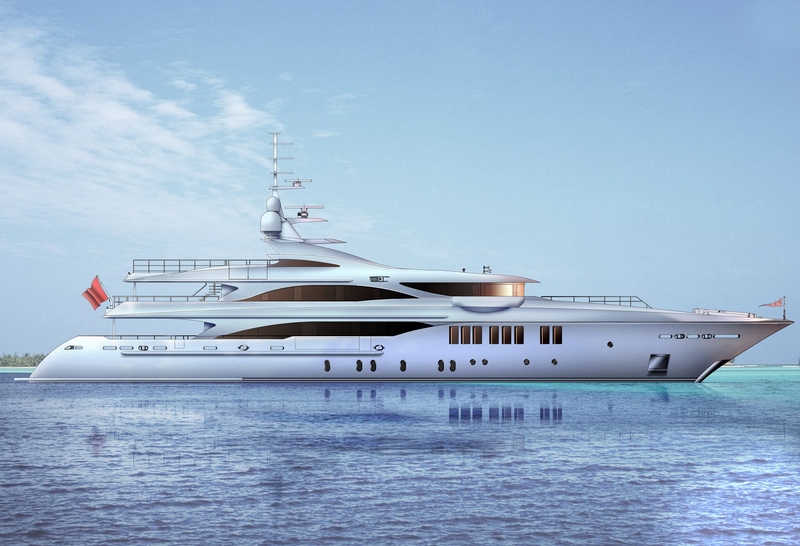 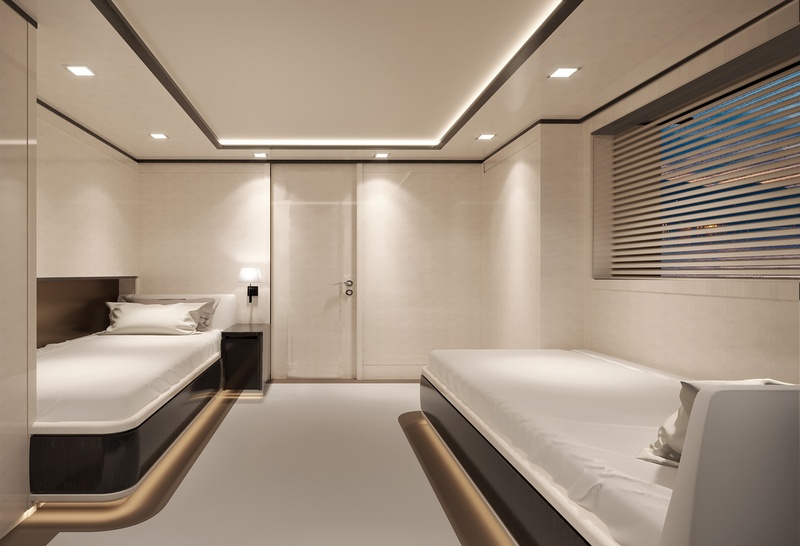 A brand new, custom-built, three-deck superyacht from Golden Yachts, O’MATHILDE is a 187ft (57m) luxury charter yacht with opulent accommodation for up to 12 guests and impeccable features, available in the Greek Islands and Turkey. 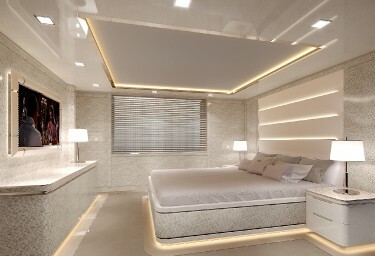 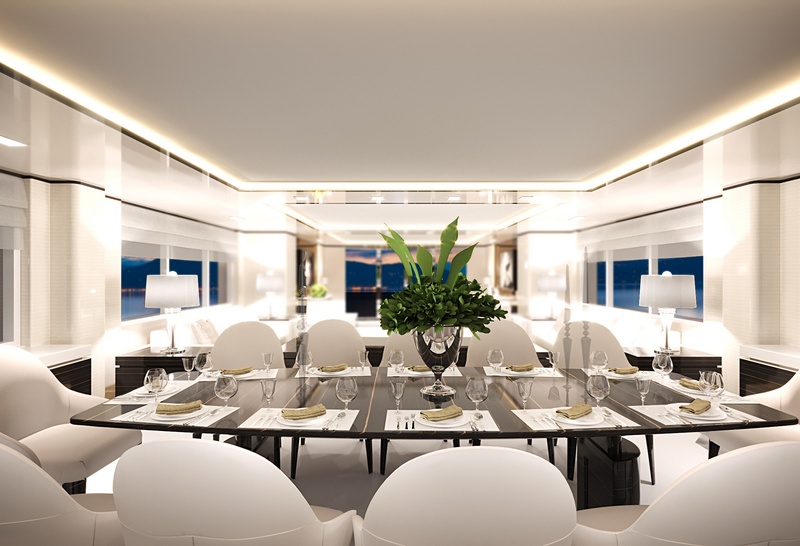 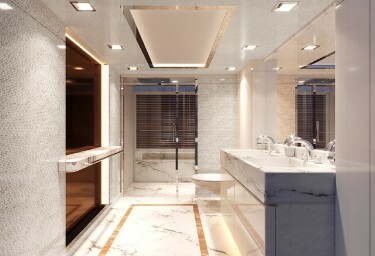 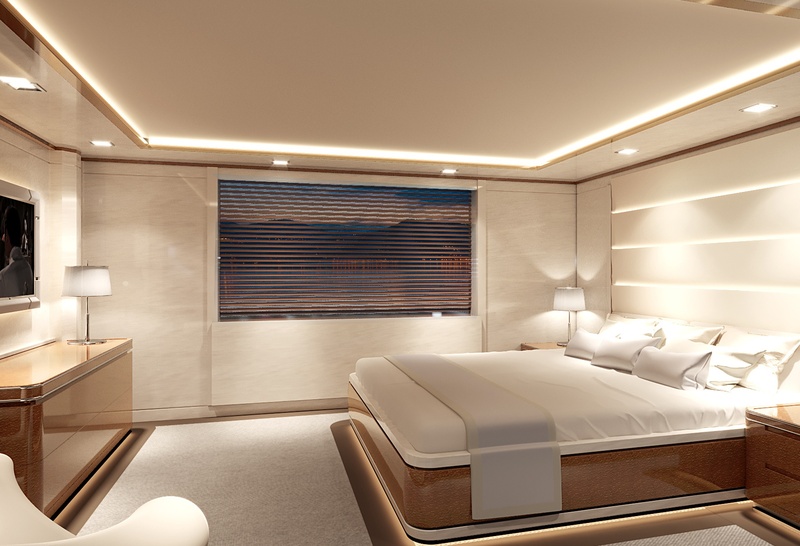 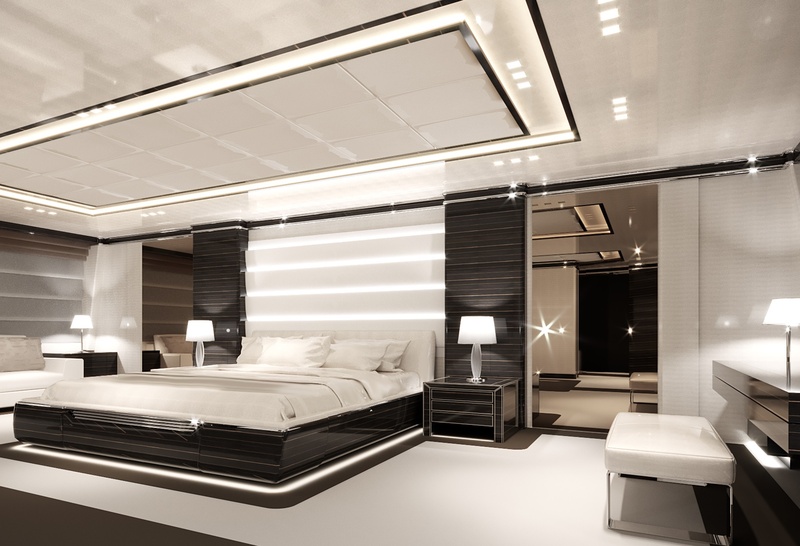 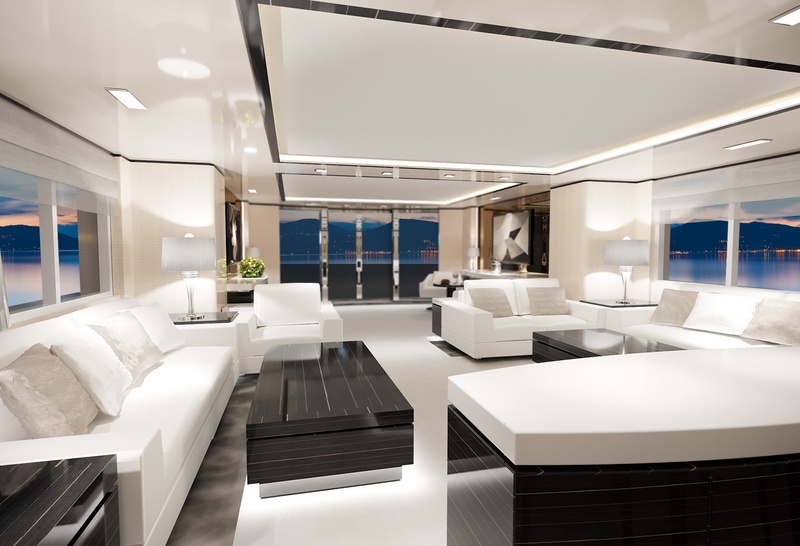 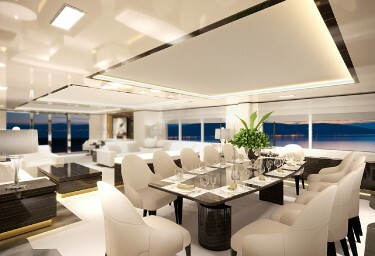 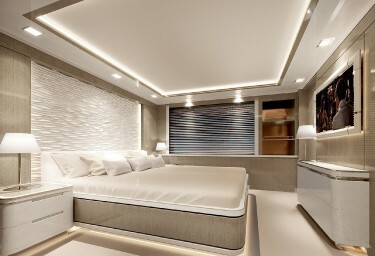 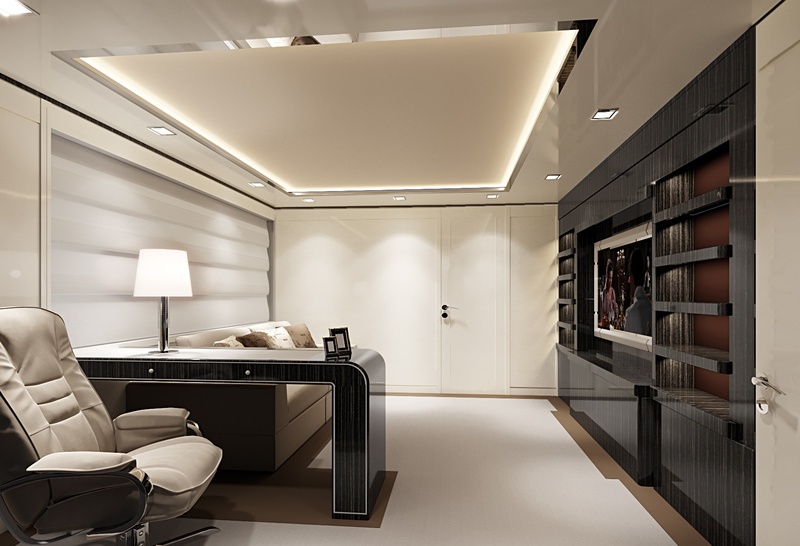 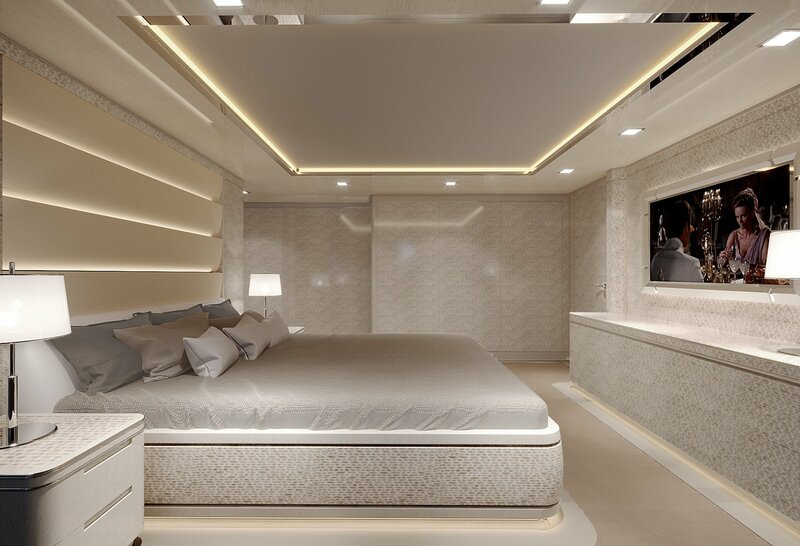 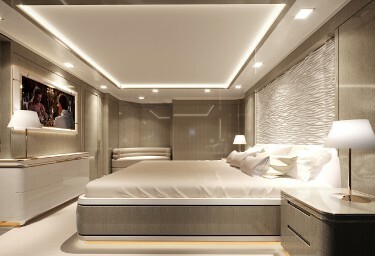 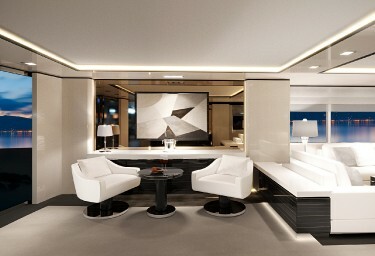 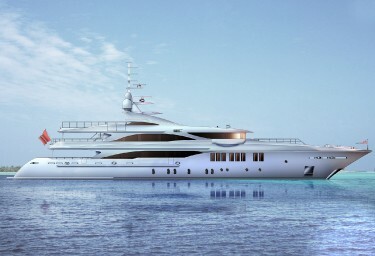 Be one of the fortunate first to charter this stunning palatial yacht. 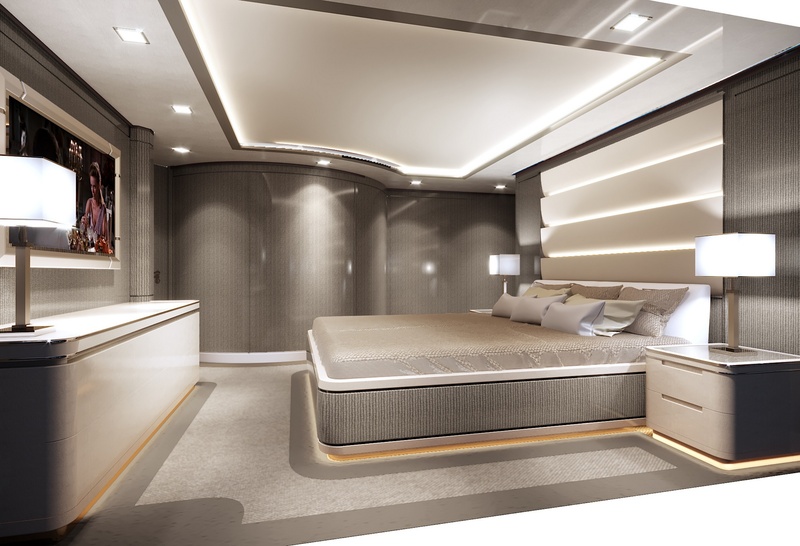 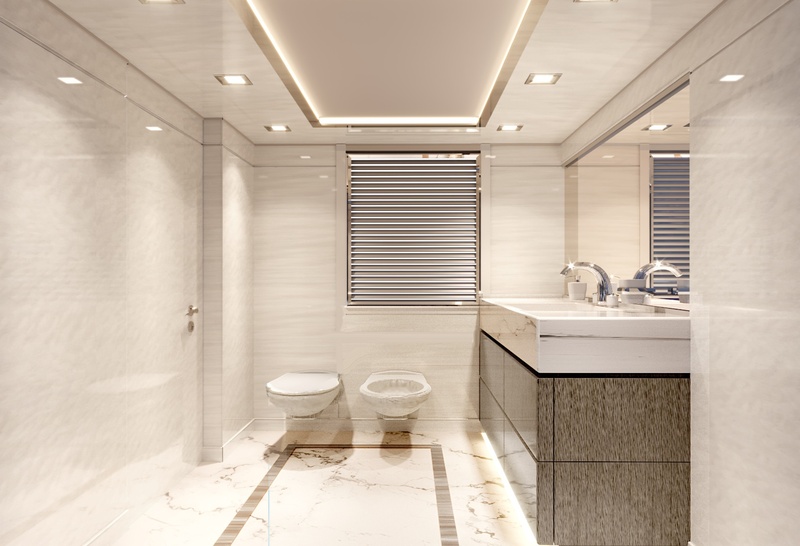 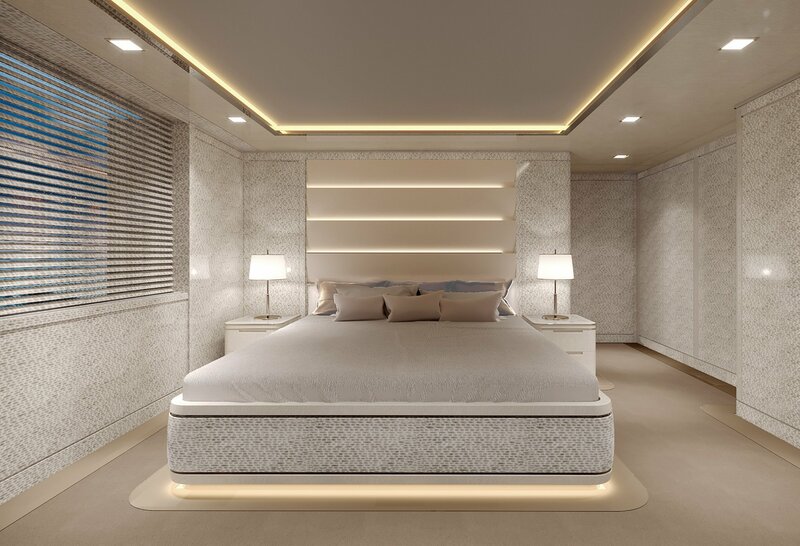 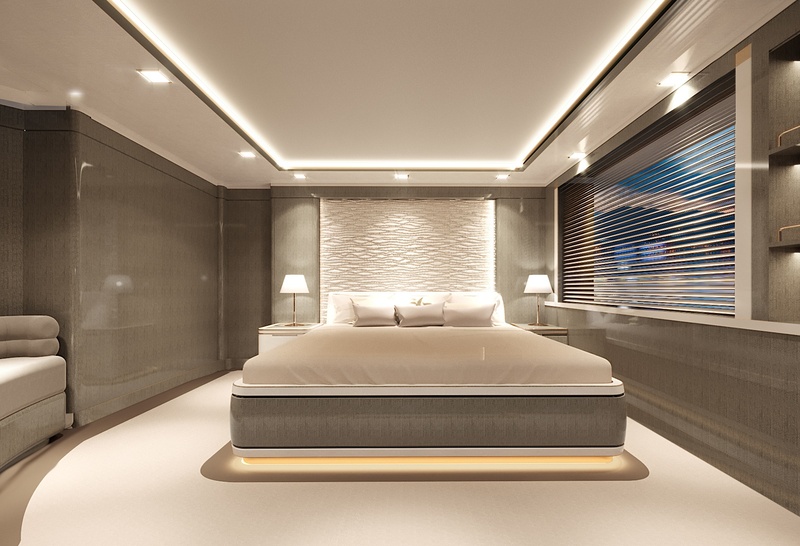 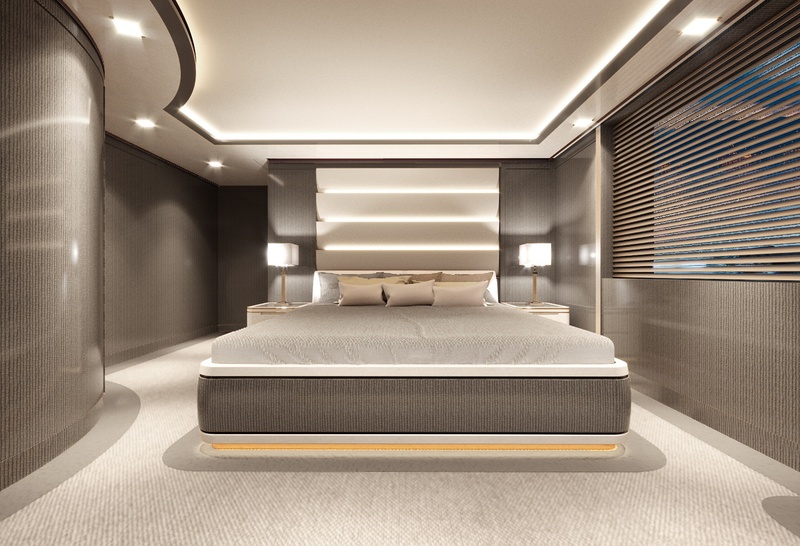 Launched in May 2018, O'MATHILDE is an ultra-modern, brilliantly appointed luxury charter yacht, boasting every amenity for her guests' complete comfort and entertainment on water. On deck, there are several spaces dedicated to entertaining and socialising: the main aft deck with large table and seating, the upper aft deck which is ideal for alfresco meals and the foredeck section near the wheelhouse which offers an intimate space with unrivalled views while underway or at anchor. 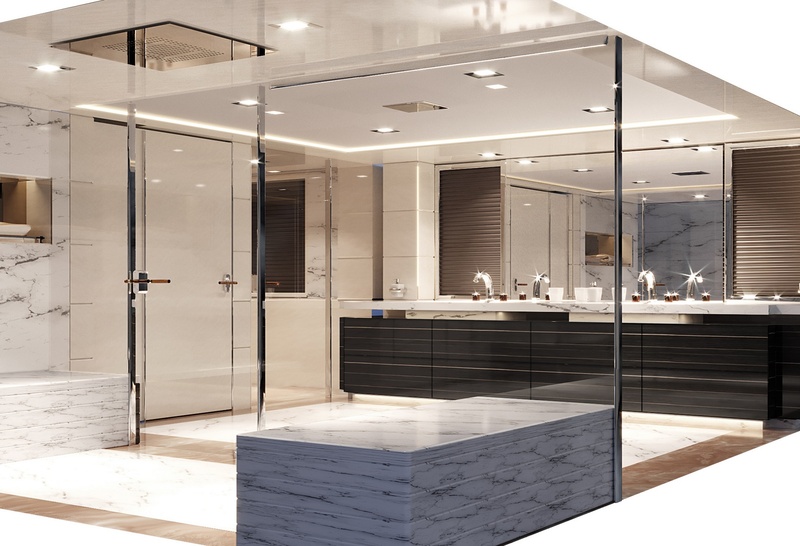 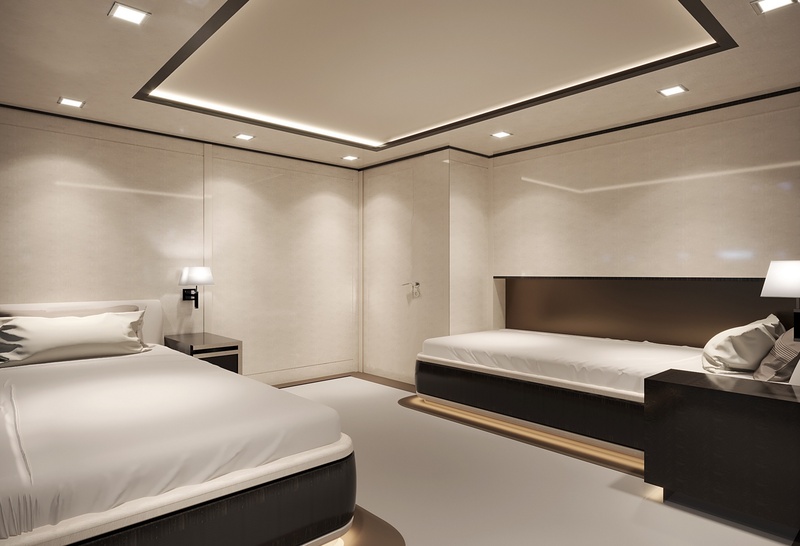 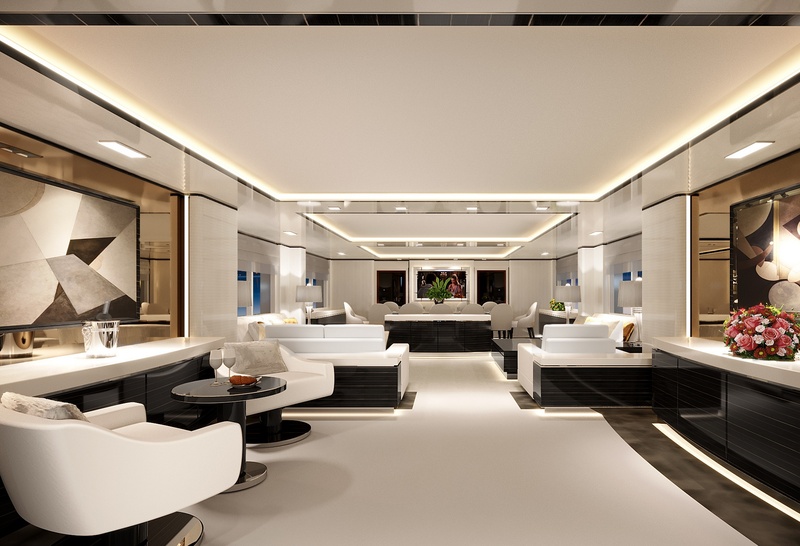 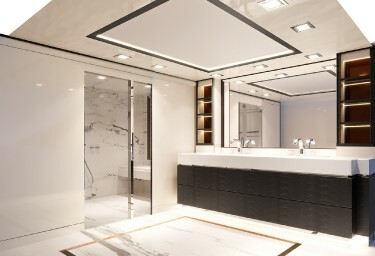 Her dazzling, Art Deco-inspired décor is reminiscent of a 6-star boutique hotel and comprises a palette of opulent finishes and materials, polished timbers, leather, stainless steel and dramatic LED lighting throughout. For guests' complete immersion in the panoramic views, the main saloon has full height windows. There is a spacious lounge section and additional 'club style' arrangement with large flatscreen TV, while the separate formal dining area has seating for 14 guests. 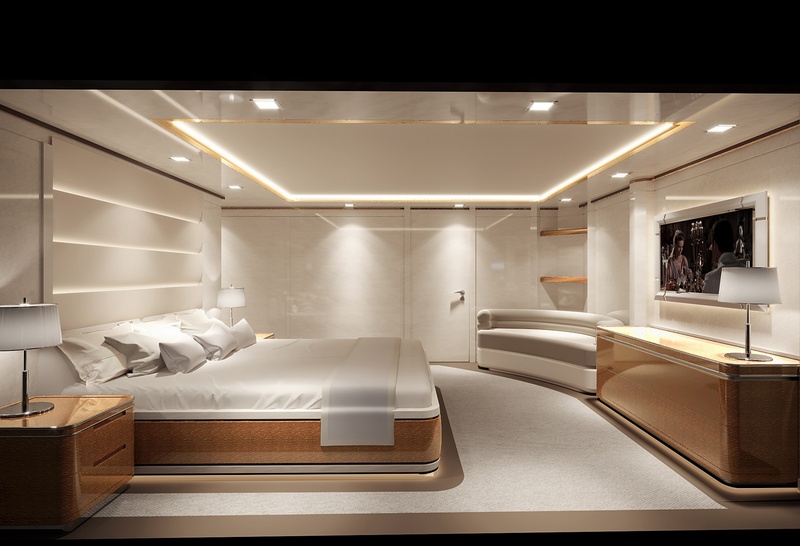 Befitting this luxury hotel afloat, O'MATHILDE has a fully equipped outdoor gym area and separate office, jacuzzi on the sun deck and state-of-the-art AV for high-tech entertainment. 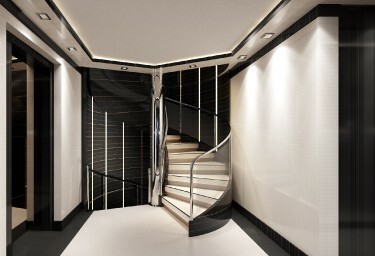 There are seven lavish guests' cabins including the 70m² main stateroom on the upper deck, full-beam VIP with king-size bed, sofa and ensuite with jacuzzi bathtub on the main deck and on the lower deck, three double and two twin rooms, all fully wired for vision and sound, with satellite TV, DVD, CD and stereo systems. 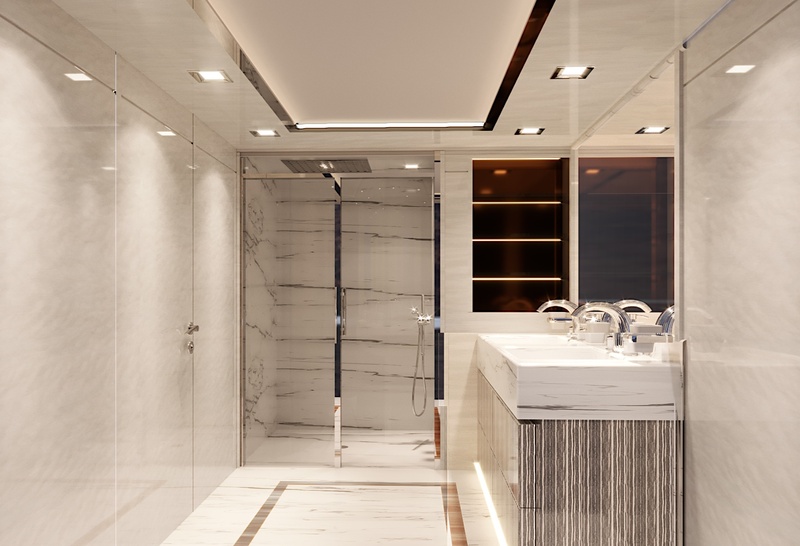 The massive glazing and serene décor continue to the guest cabins and ensuites are tranquil havens of marble and all the mod-cons. 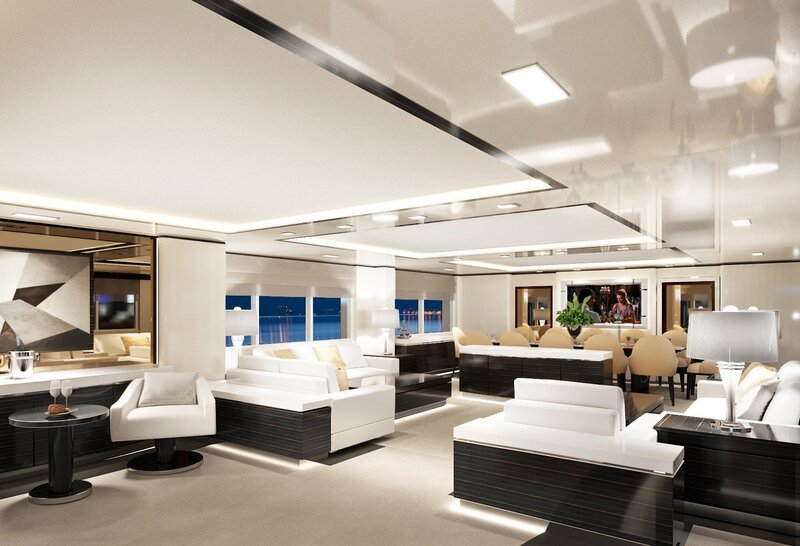 There will be no end to the on-water fun aboard O'MATHILDE! This incredible charter yacht is filled to the gunwales with a vast array of top of the range tenders and toys, including a 6.32m Williams Sport Jet tender, a 3.45m Williams Sport Jet tender, two Jetsurf GP100, Seabobs, Seadoos, inflatable Jungle Jim, kayaks, paddleboards, Hobie sailboat, towable toys and waterskis, plus bikes for onshore exploration. 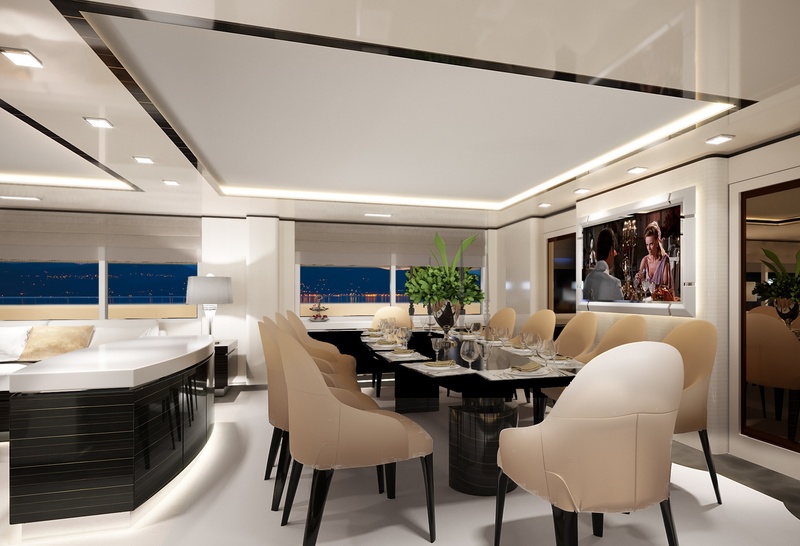 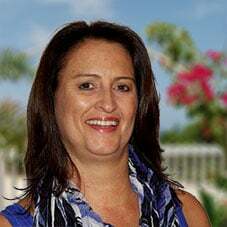 Ably led by an experienced Greek Captain and top-notch crew of 12, the professional aboard O'MATHILDE will attend to the every whim of guests during their sojourn at sea, ensuring your charter experience is memorable forever.